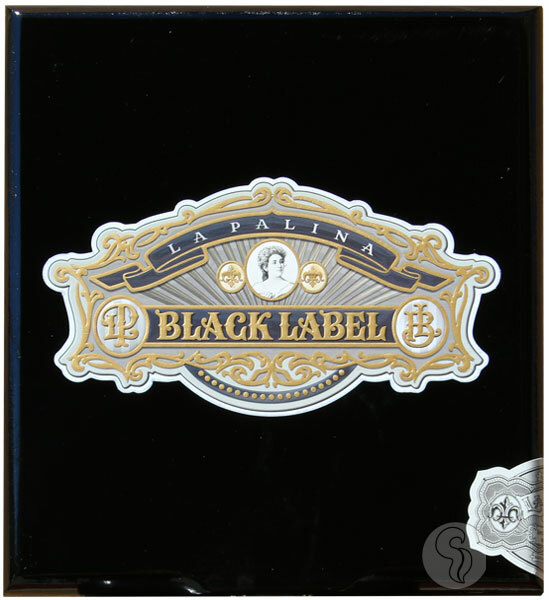 La Palina Black Label La Palina is a fairly new name in today's market, though it is actually a family-owned brand that dates back over 100 years. The La Palina name went out of commission in 1926 when the original creator, Samuel Paley retired. In 2010, Paley's grandson Bill brought the brand back to life, and they have taken the cigar world by storm ever since. Known as a premium cigar brand, La Palina has consistently brought some of the finest cigars in the world to the market. Now, La Palina introduces the new Black Label, a bolder, darker, spicier offering. Produced at the famed PDR Cigars factory in the Dominican Republic, the Black Label features a dark and oily Brazilian wrapper and Dominican and Nicaraguan fillers and binder. This blend is spicy, to say the least! With bold and intricate flavors of black pepper, leather, cabinet spices, and cocoa powder, this smoke is not only powerful, but refined.